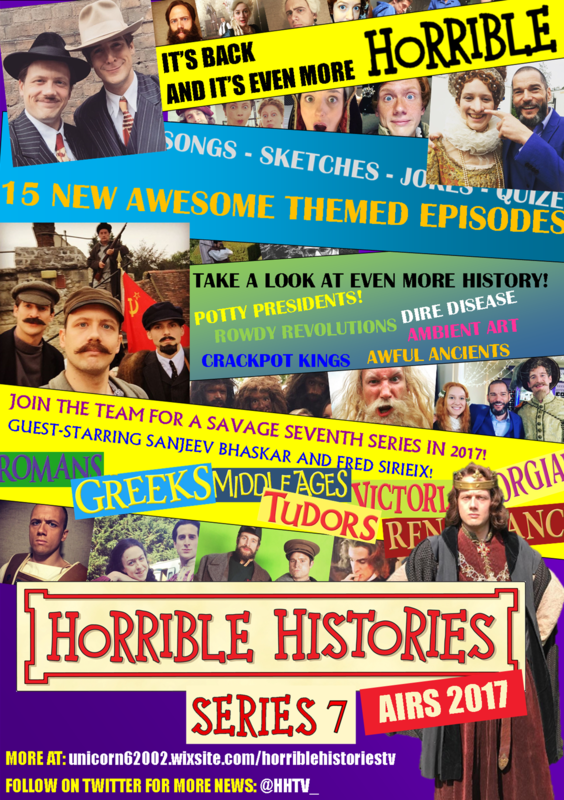 NEW HH 2017: Series 7 Cast announced! Fans should be please to know Jalaal, Jessica and Tom are back once again, alongside 2016 stars Richard and Gemma. Sanjeev Bhaskar is also back guest-starring and Louise Ford, Dan Li and Sophie Wu are, along with some new faces including Ryan Sampson and Samson Kayo. For more Series 7 news, keep an eye on our NEW website which is still being built. It’s on the Series 7 page you’ll find all the information about the series first; it’s also packed with over 100 pictures from behind the scenes! Click on the link and have a look! My children are gutted there has been a change of cast and are wondering why? Also what happened to stupid death? Sorry to hear that. 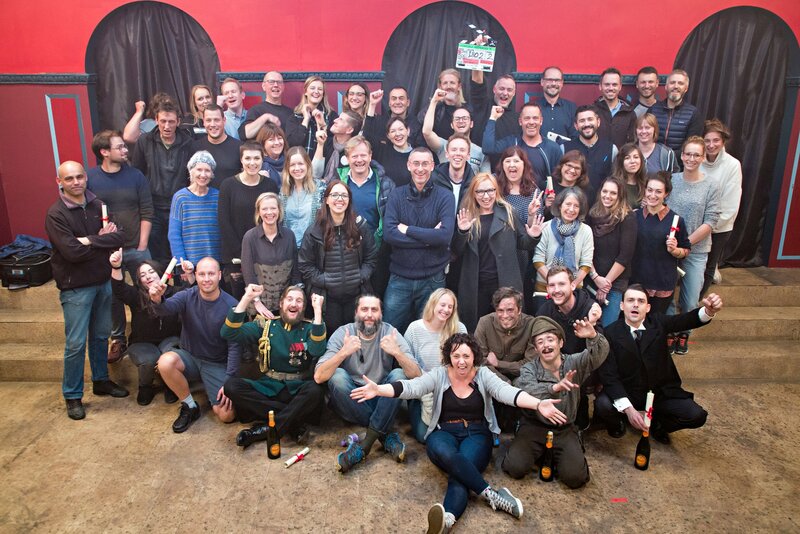 The original cast decided back in 2013 that they did not want to stay on, with the exception of Jim and Simon who stayed for Series 6 in 2015. The seventh series consists of three Series 6 members and three new members and is airing every Monday NOW on CBBC. The new cast have made it their own, even if it is without Stupid Deaths. We hope you are still enjoying the hilarious new series.